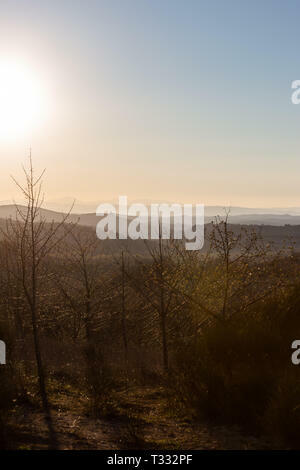 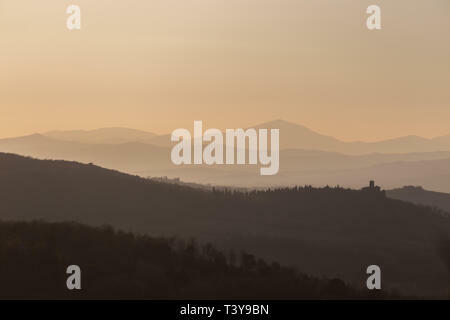 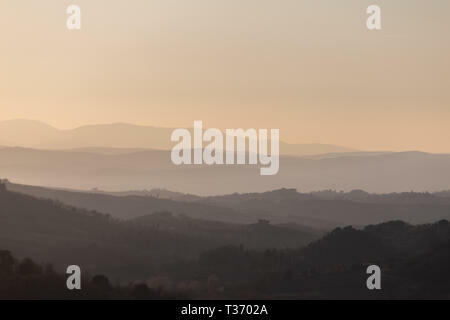 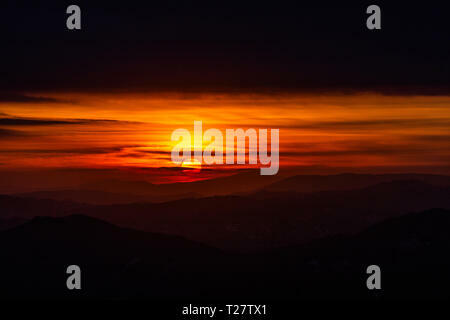 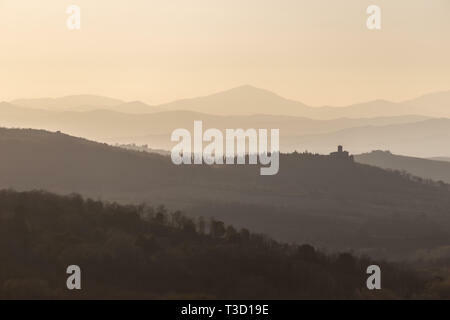 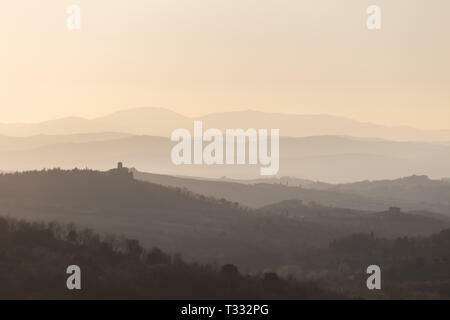 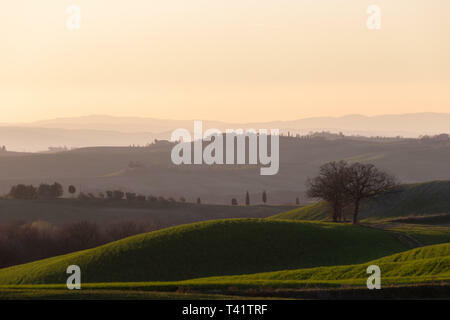 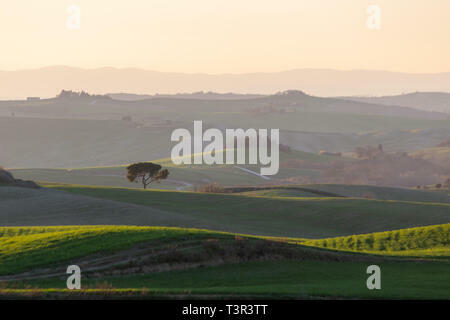 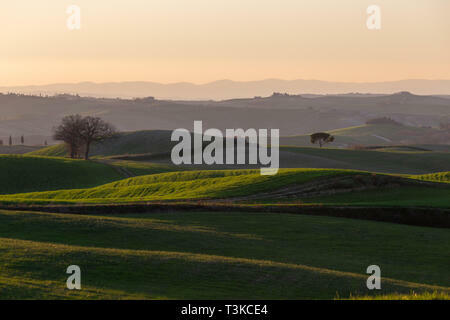 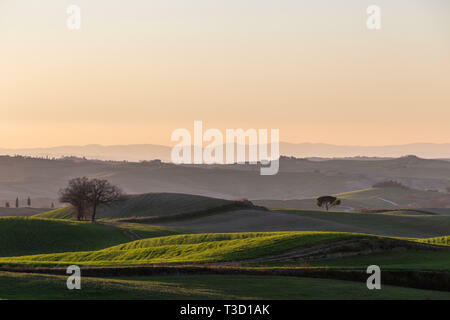 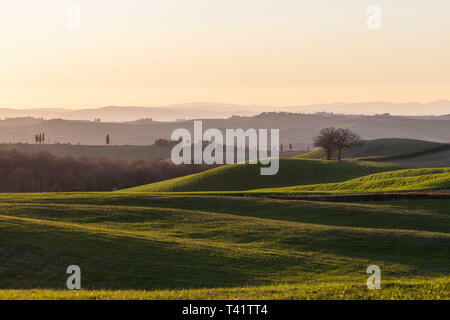 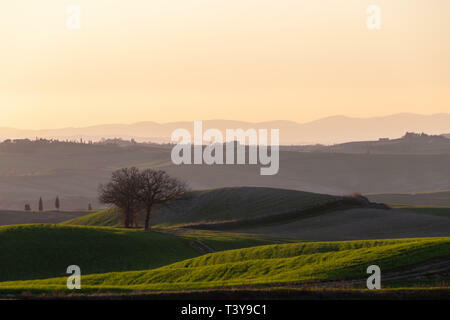 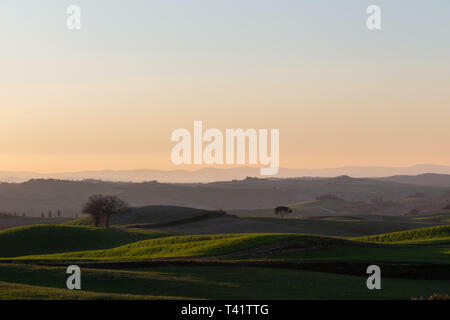 Beautiful view of Tuscany hills at sunset, with mist and warm colors. 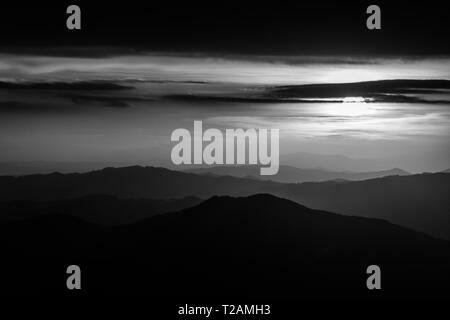 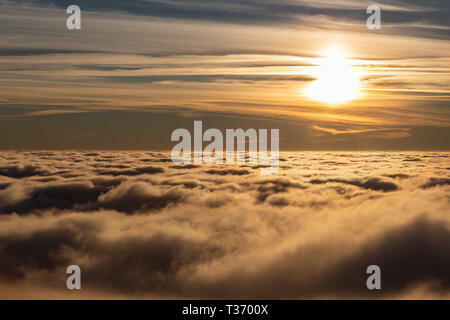 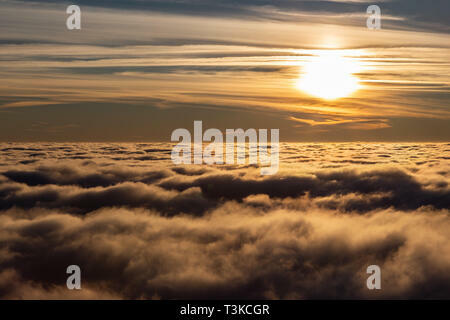 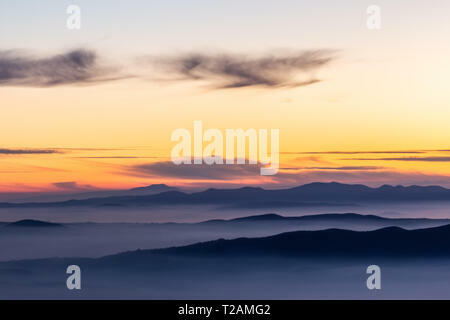 Beautiful sunset over a valley filled by fog with mountains and hills. 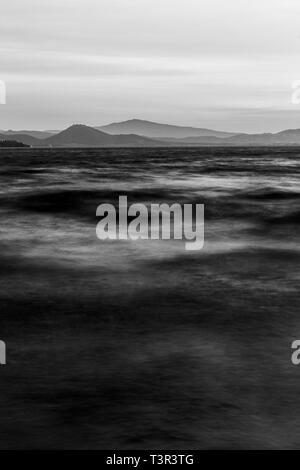 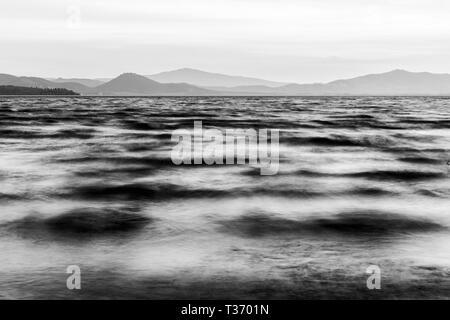 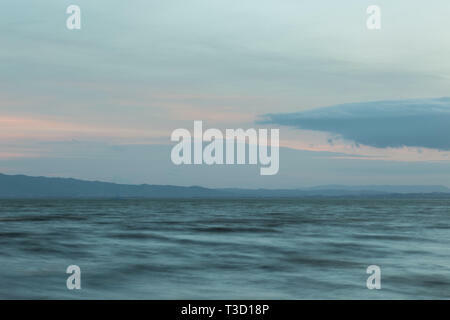 Close view of moving waves on a lake at dusk. 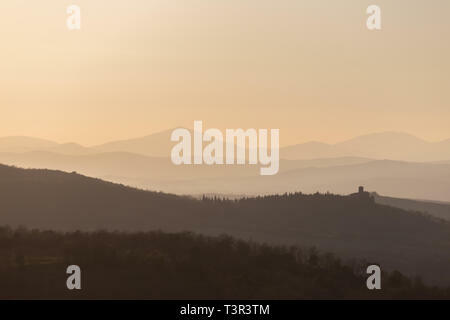 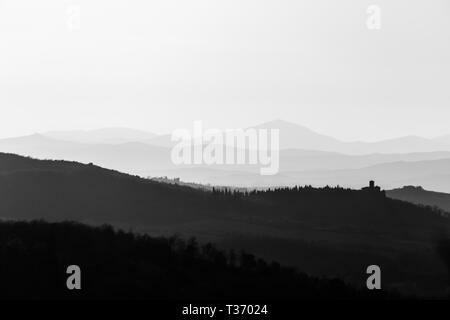 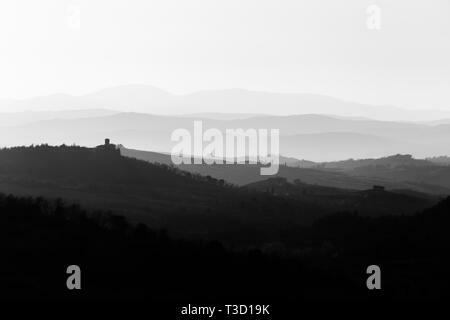 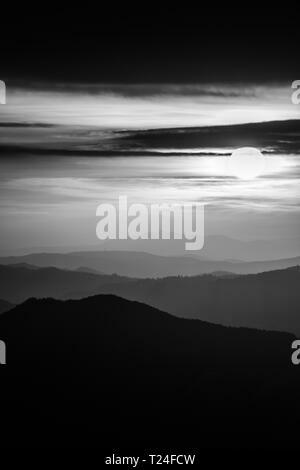 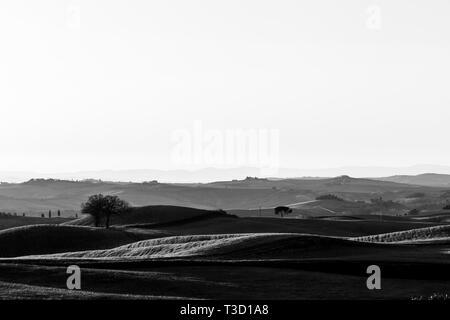 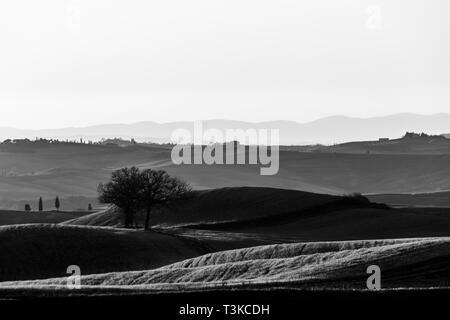 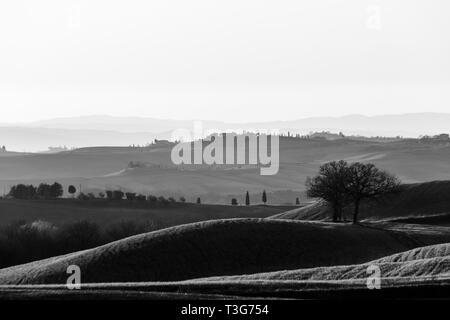 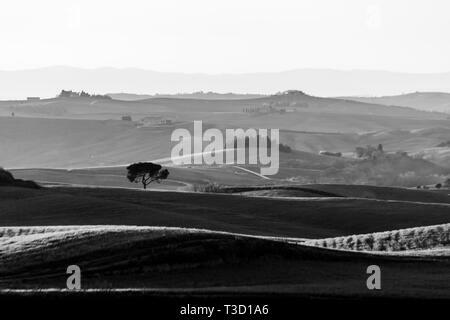 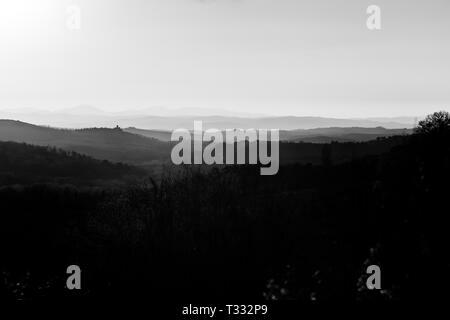 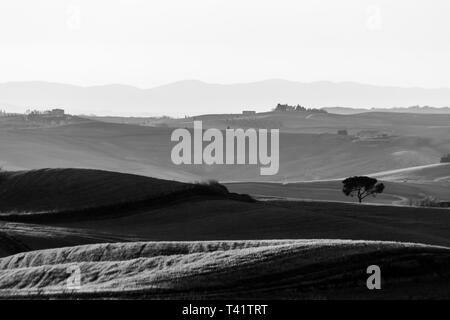 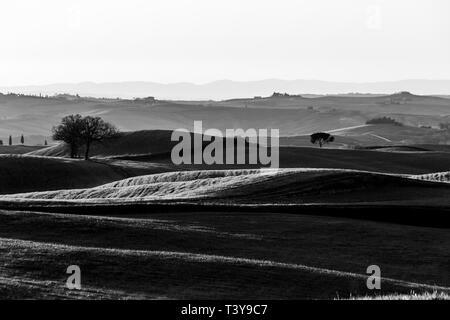 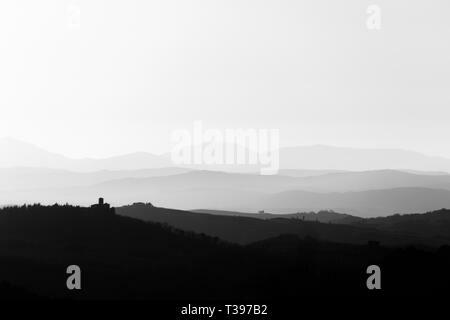 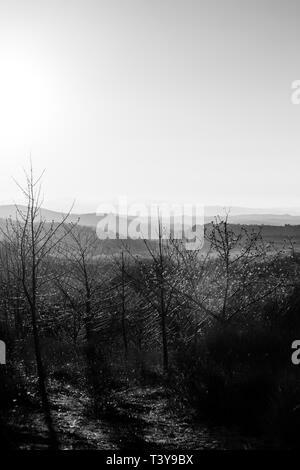 Beautiful view of Tuscany hills at sunset with mist. 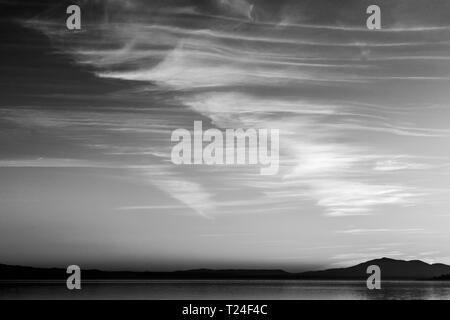 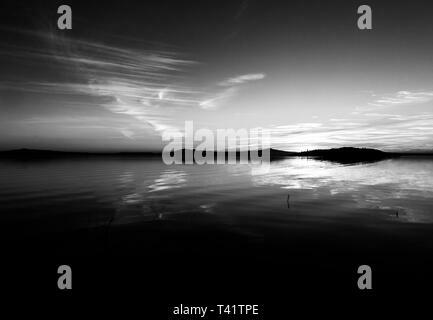 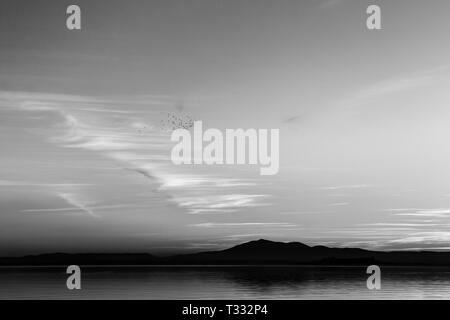 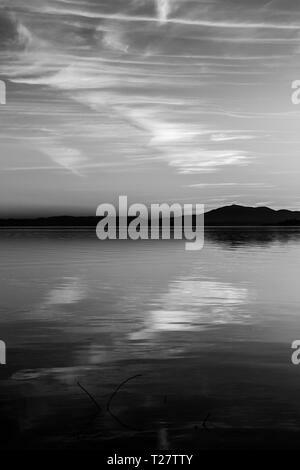 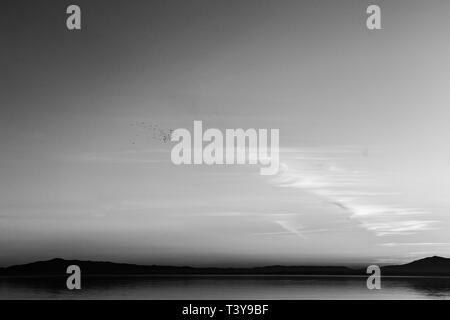 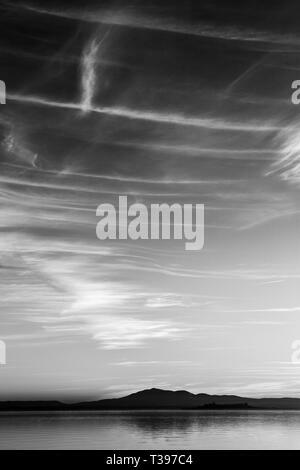 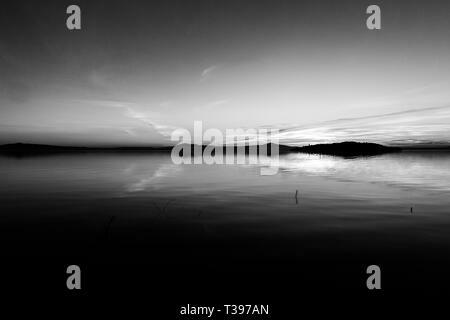 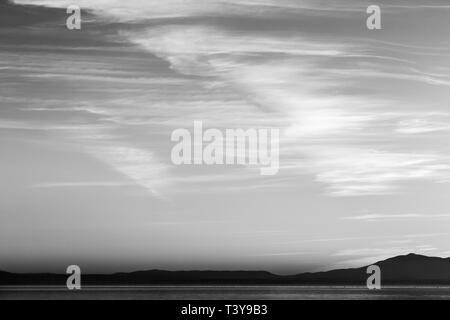 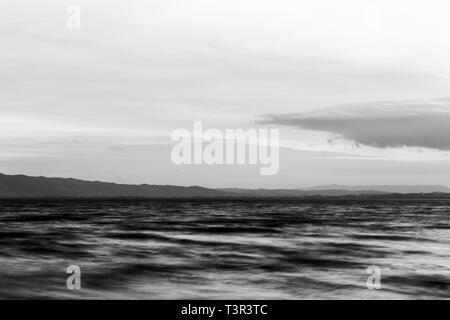 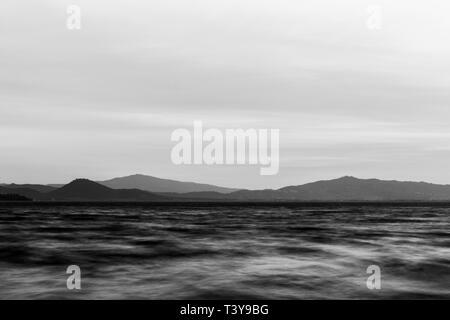 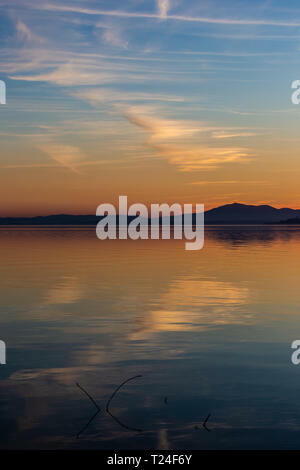 Beautiful view of Trasimeno lake (Umbria, Italy) at sunset, with cloud shapes on the sky. 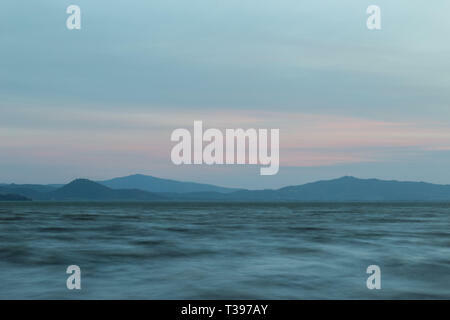 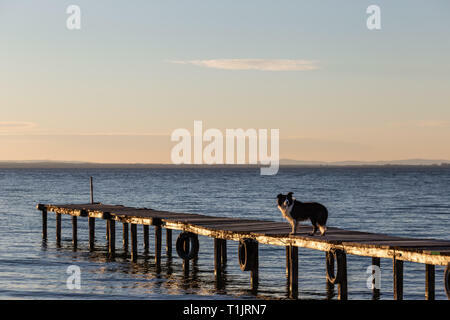 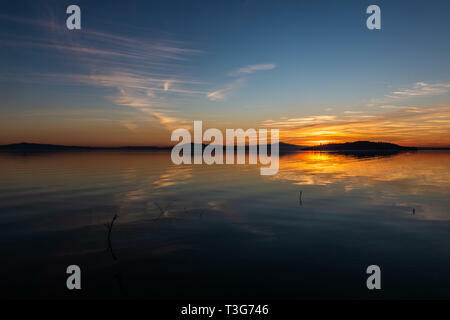 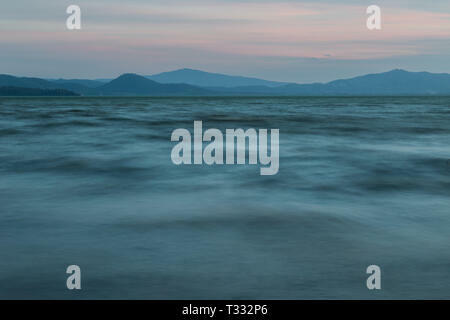 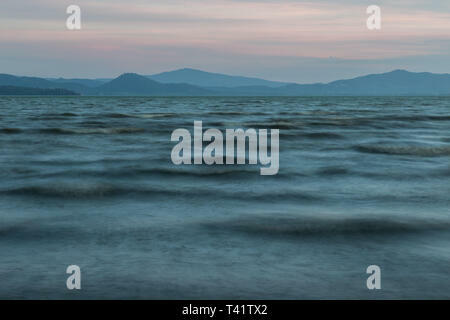 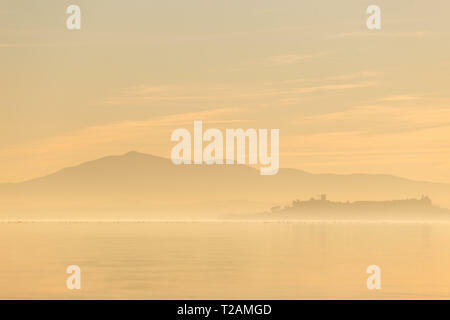 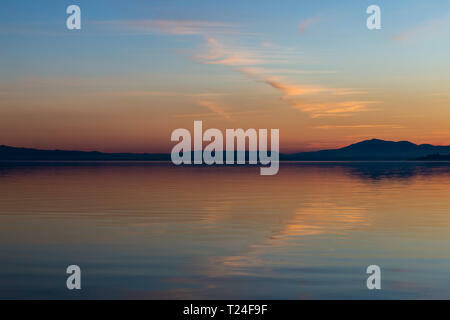 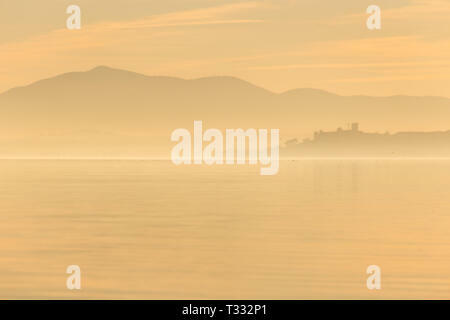 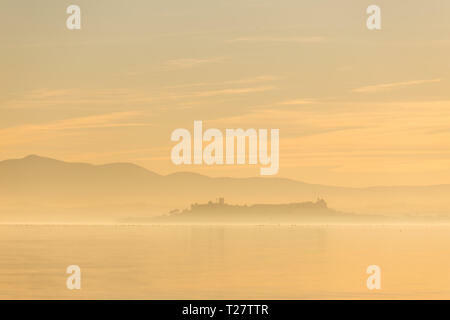 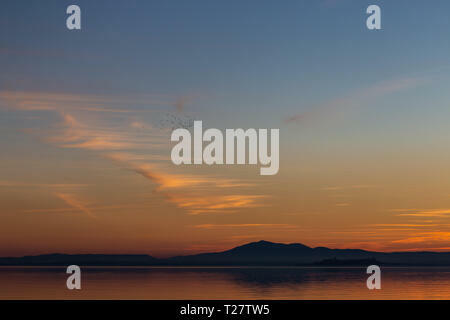 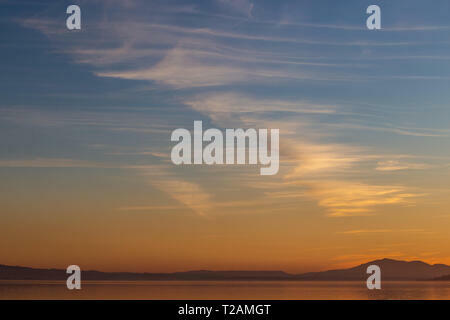 Beautiful view of Trasimeno lake (Umbria, Italy) at sunset, with orange and blue tones in the sky. 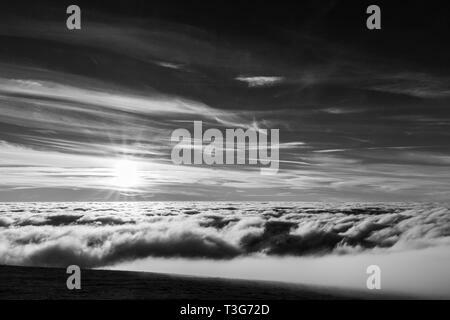 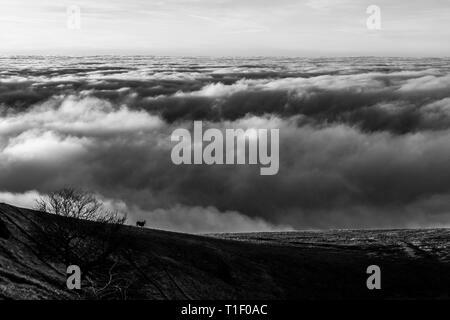 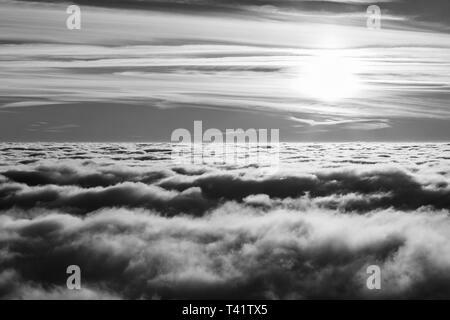 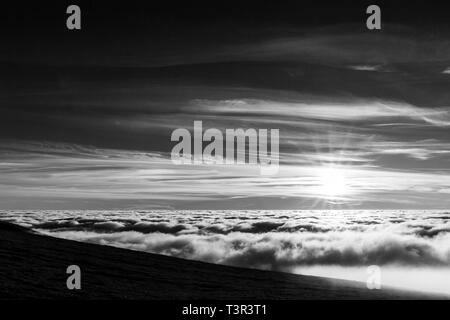 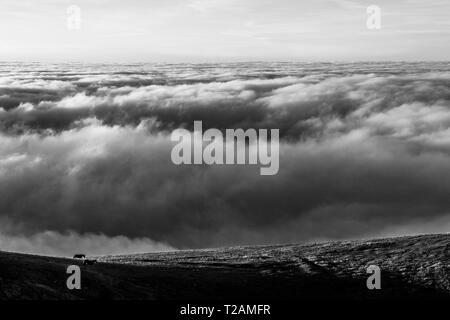 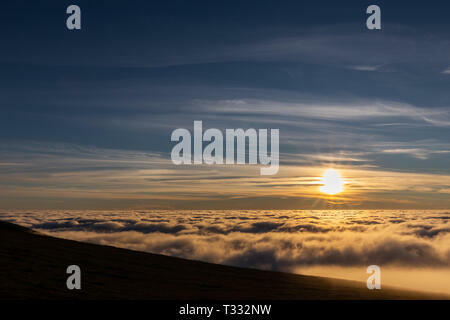 Horses on a mountain over a sea of fog at sunset. 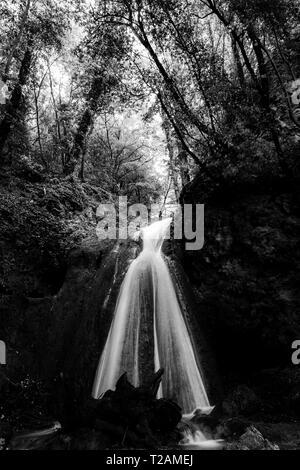 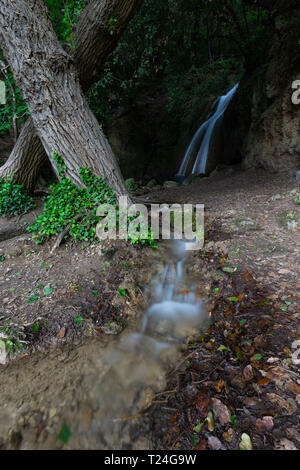 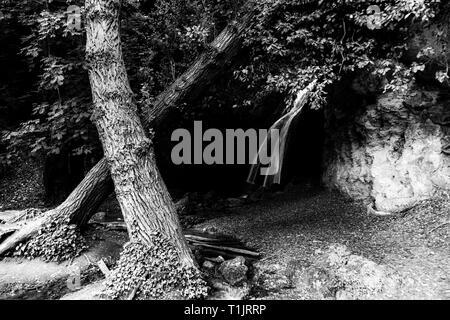 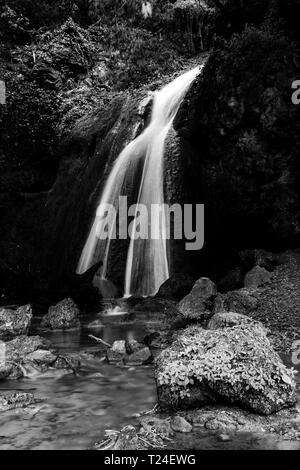 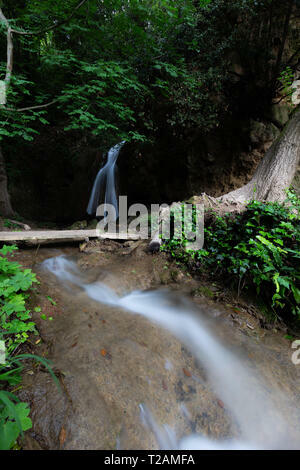 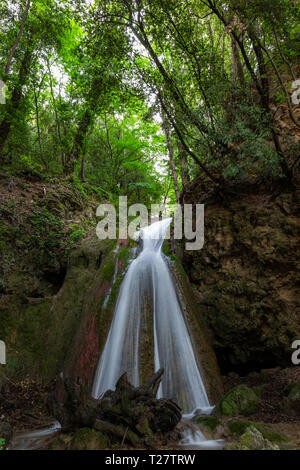 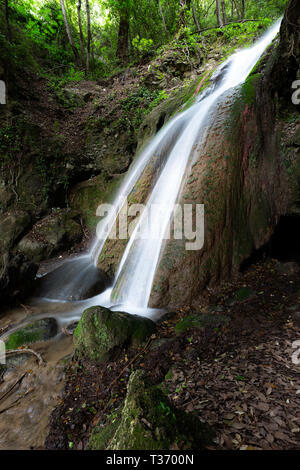 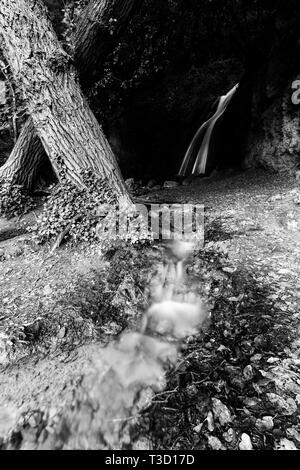 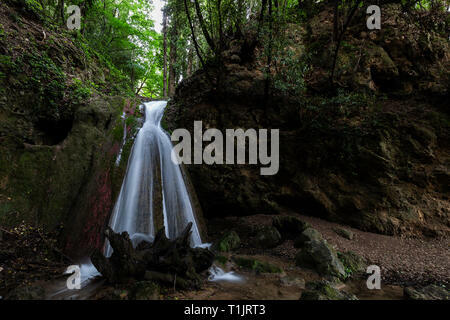 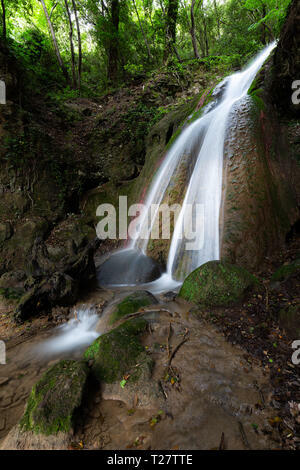 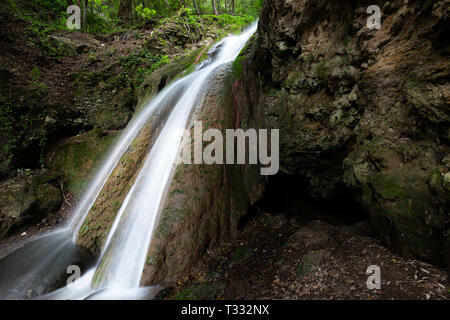 Waterfall in the woods in Pale (Umbria, Italy). 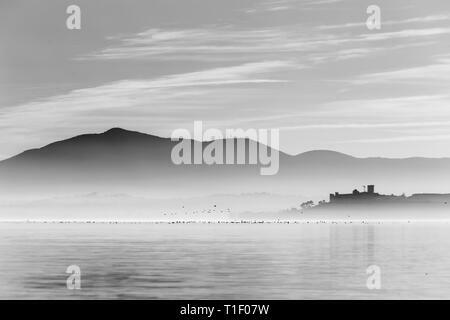 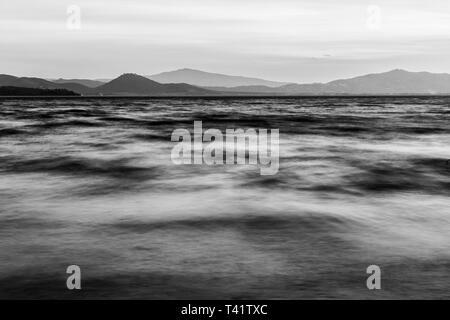 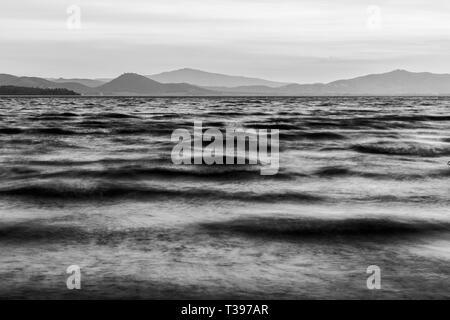 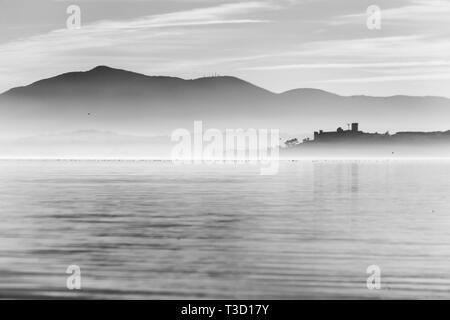 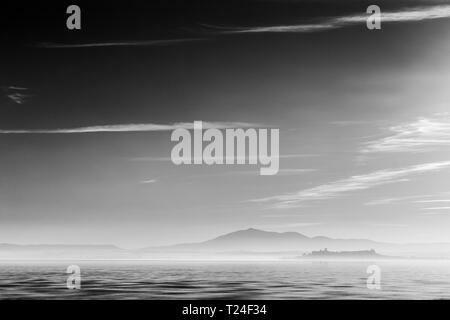 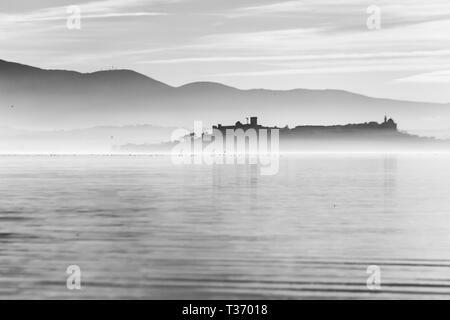 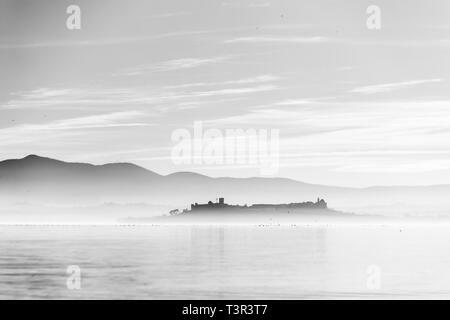 Beautiful view of Trasimeno lake at sunset with birds on water and Castiglione del Lago town. 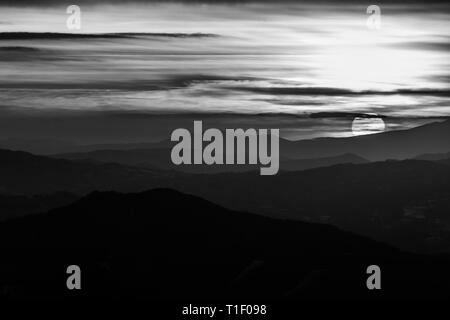 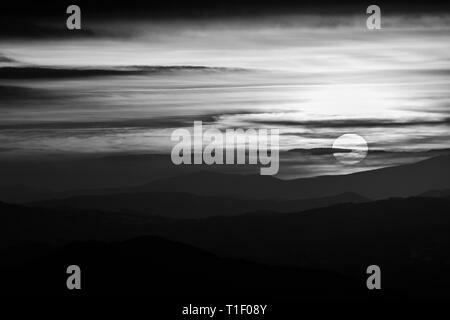 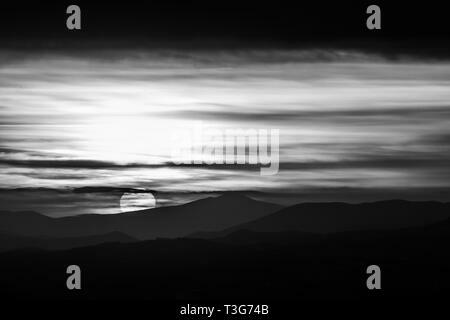 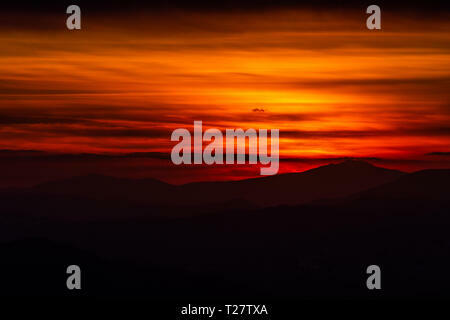 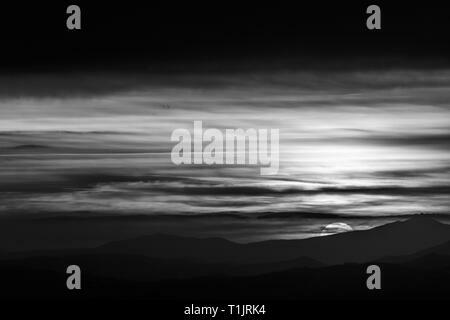 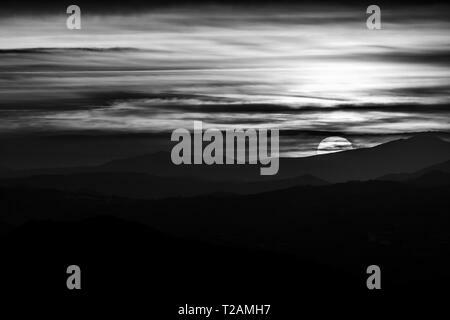 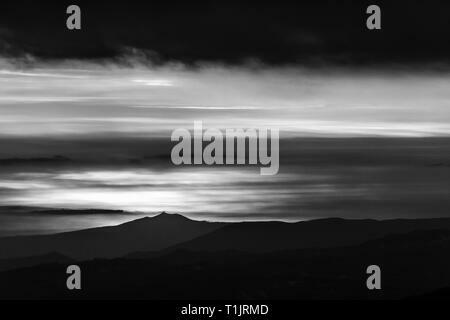 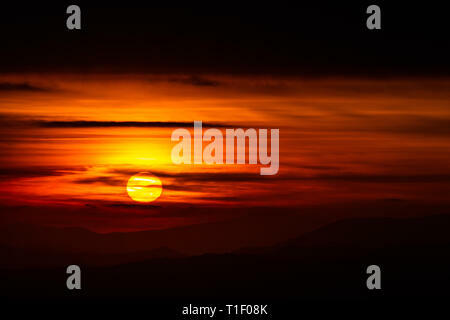 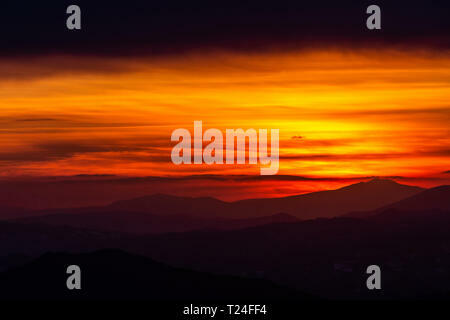 Beautiful sunset over mountains layers in Umbria (Italy). 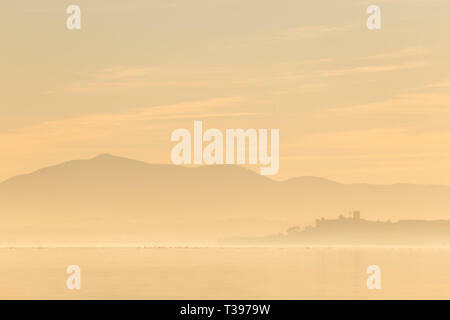 Beautiful view of Trasimeno lake at sunset with Castiglione del Lago town. 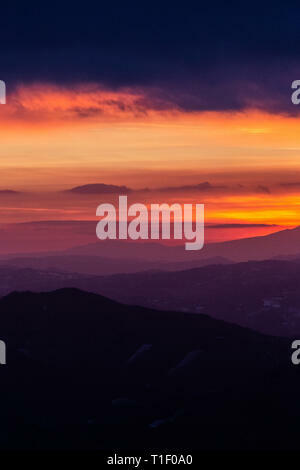 Trees silhouettes against a beautifully colored sky at dusk, with mountains layers.